DCA performs investigative activities on the internal and external operations of a business. We take the time to ensure every step and decision that is being made to the best of its nature. We remain objective in our thinking to provide the most effective solutions. 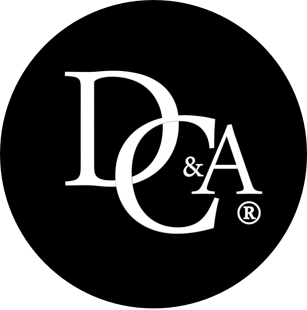 DCA looks for technological or environmental gaps in a company with the intent of leading to new development or improvements for either a product or service. It could be the need for new technology, revenue displacement, or misuse of management procedures. The outcome has better resources, operation expansion, and company sustainability.